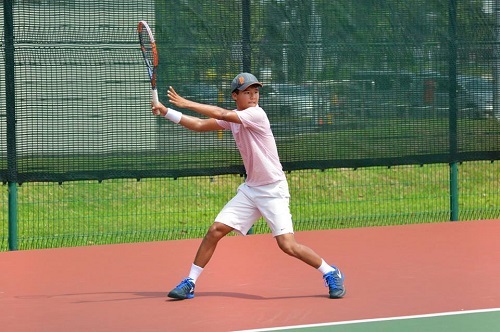 Recently Ethan Lye become Singapore's youngest open champion by winning 2016 Singapore Tennis Assosication (STA) Open at age 14. He achieved this by downing the No. 1 and No. 3 seeds along the way. Truly a inspirational story..